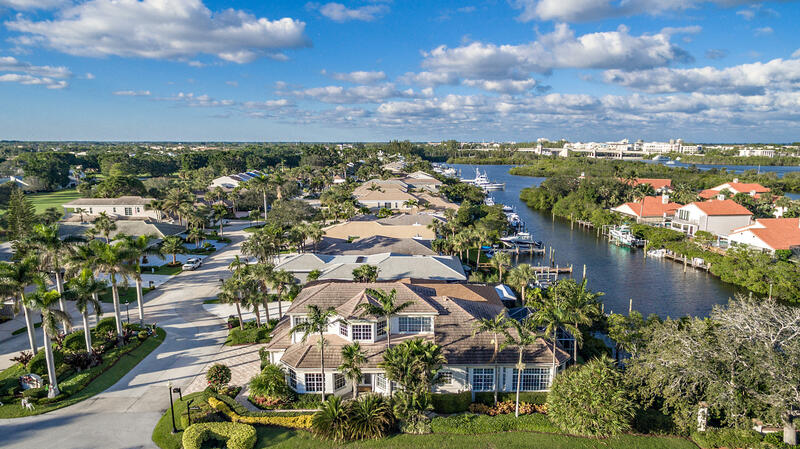 Jonathan’s Landing, just west of the Intracoastal Waterway on Florida’s Atlantic coastline, takes full advantage of all the stunning natural splendor that Jupiter, Florida has to offer. The waterfront community is a collection of residences ranging from expansive single-family homes to town homes and condominiums. Jonathan’s Landing is luxuriously designed with scenic roads that wind through lush landscapes. With a variety of amenities to all ages, Jonathan’s Landing is the perfect community for any family. Three championship golf courses created by award-winning designers Tom Fazio and Arthur Hills are available to Jonathan’s Landing Golf Club members. 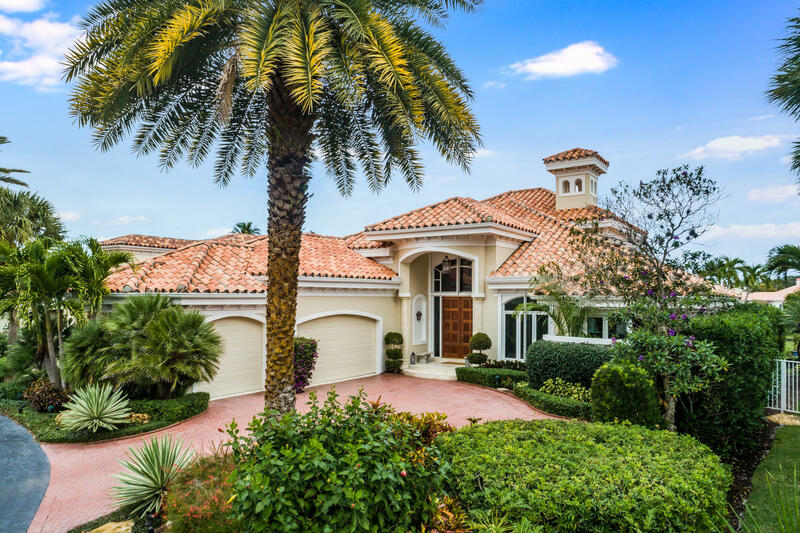 Meticulously manicured greens are kept amongst the South Florida rich plant life of palms, shrubs and pines. The Village Course features amazing views of the Intracoastal Waterway, a feature that few courses in the world can claim. The Fazio and Hills Courses, neatly nestled along a picturesque drive in western Jupiter, and all three provide a challenging round for golfers of any skill level. If your ideal amenities include more rigorous fitness opportunities, Jonathan’s Landing is sure to get your heart pumping. 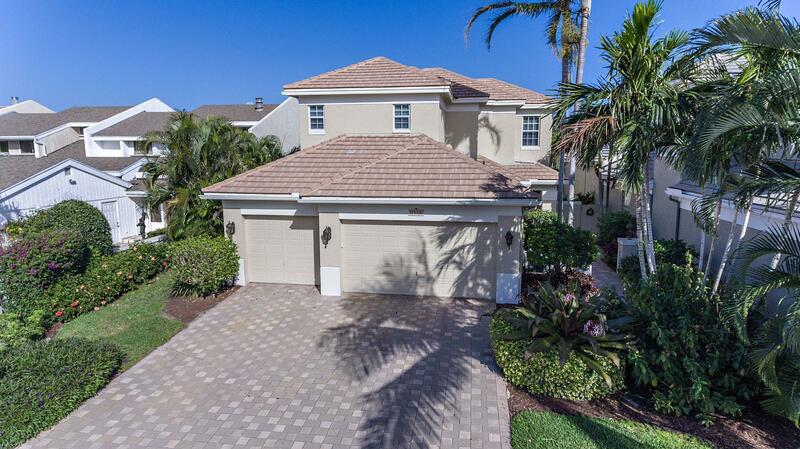 Ten Har-Tru tennis courts set in the South Florida climate offer Jonathan’s Landing members year-round access to the game. Leagues and programs are also available. The Tennis Pro Shop is located in the recently constructed Fitness & Tennis Center, which features state-of-the-art cardio and strength training equipment along with group classes and therapy rooms. For more information on our tennis leagues, the Fitness & Tennis Center, or membership, please contact us today! 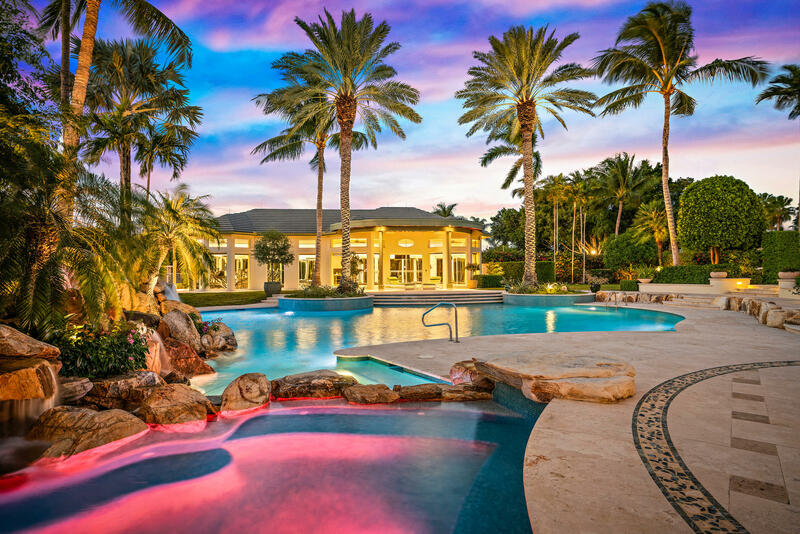 Jonathan’s Landing is luxurious and unpretentious – the ideal community for those seeking a quiet, relaxing environment that merges at will with the active South Florida lifestyle. 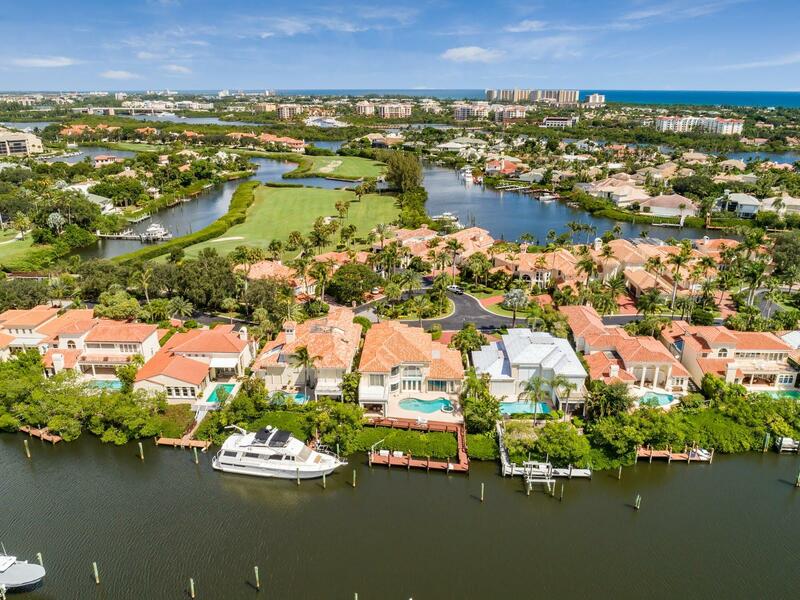 Boating and golfing amenities, coupled with ongoing community events and healthy lifestyle options make Jonathan’s Landing the ultimate in South Florida living.